Overall Sterling Trader is a great platform that links to some of my favorite brokers. I am really impressed with quality of their platform and would definitely recommend it. Hey Everyone! I’ve had a ton of questions about why I switched to Sterling Trader, and of course requests for my layout and hotkey files, so I wanted to make this page. At the bottom you’ll see the links to download my layouts, and in the video above you can see the instructions for getting them installed. I started using Sterling Trading in Sept 2018 because I realized many of our students were already using their platform to trade either with CMEG, Interactive Brokers, Ligthspeed, or with any of the 50+ other brokers and funds that use their software. Sterling Trading Tech is a software company, they aren’t a broker. 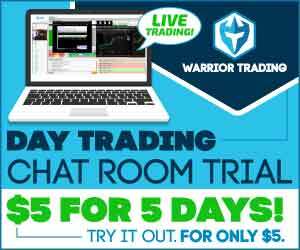 They provide white label trading software that is used by dozens of brokers, hedge funds, and institutional traders. I use Lightspeed as my broker, but I can use Sterling Trader Pro as my desktop trading platform. It is linked to my Lightspeed account. This costs approx an extra $100/mo vs using Lightspeeds free software. 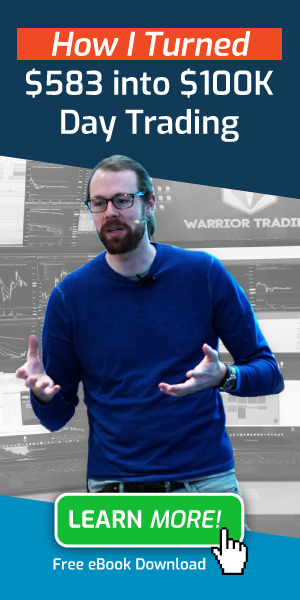 I didn’t start using Sterling because I thought it would be better than Lightspeed Trader, but because I wanted to learn a new trading platform that was popular among many of my students. The closest comparison to Sterling Trader is DAS Trader. DAS Trader is also a white label trading software company (not a broker), that provides trading platforms for many brokers and hedge funds. I’ve used DAS Trader in the past and generally had good experiences with the platform, although subpar experiences with their customer support team. From a functional standpoint, both Sterling and DAS are equally fast and equally reliable. However, I would say that Sterling has better charts. For those that use the charting software included in their platform, Sterling in my opinion would be better. Platform is supported by multiple brokers, Learn with CMEG with a $500 account then use the same software at IB or Lightspeed. Will I stay with Sterling Trader? Now that I’ve built my Sterling Trader layout and built the Demo Videos for our students, will I stay on the platform? I have come to enjoy having my IRA account (with Lightspeed Desktop Platform), and my regular margin account (Sterling Trader Pro) separate. Previously I had both accounts in the same Lightspeed login and I found that I’d often forget about trading in the IRA. Now I keep both platforms up and I trade more in the IRA. I find this helps me trade more in the IRA so I plan to keep both active for the time being. In 2019 I hope to trade more in the IRA, but if I choose to open an account at a broker like Centerpoint to find availability of shares to short, knowing how to use Sterling will be great. 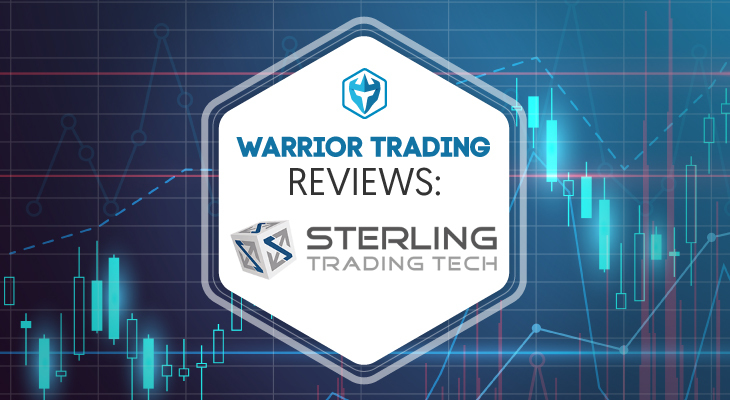 Please visit Sterling Trading Tech‘s website if you have specific questions on layouts or installations, etc. Excellent! Thanks for posting this Ross. I have messed around with multiple layouts and much prefer the way you set things up. I can’t thank you enough for posting your Hot Keys as well!